American Family Insurance reached out to develop an altruistic campaign in which they could further connect with their communities. 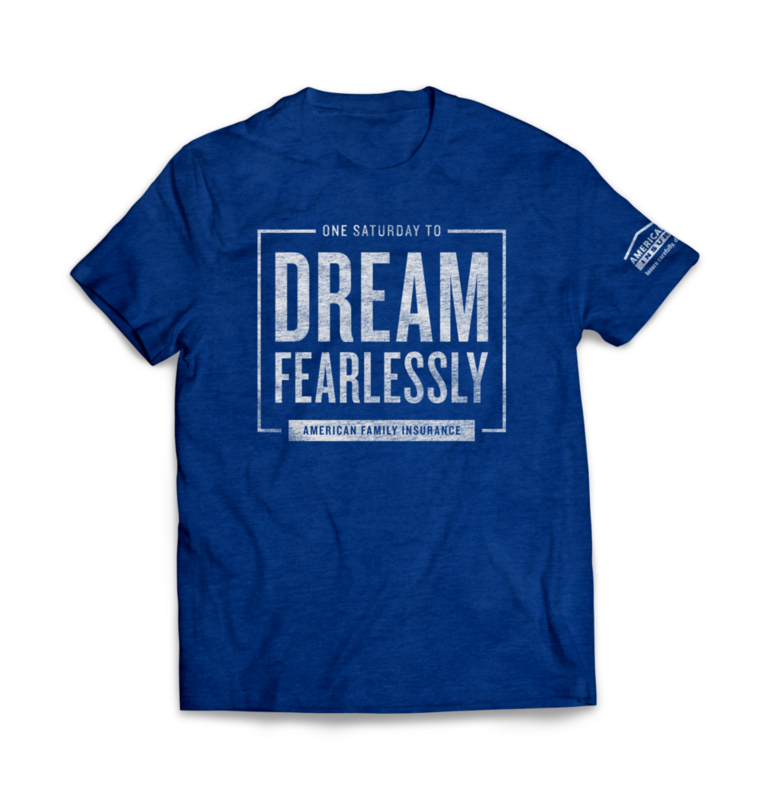 The team developed One Saturday to Dream Fearlessly: series of local celebrations that brought communities together to support, protect and inspire dreams in cities across America. From traveling to Seattle to support the homeless to heading to Atlanta to inspire children to pursue their dreams, the campaign enabled American Family Insurance elevate its agents to leaders of their communities. The events celebrated local heroes with the help of national ones, such as John Legend and JJ Watt, and collaborated with organizations such as Big Brothers Big Sisters and Amazon. My goal: Develop a brand for the event series, create a microsite highlighting each event, before and after, as well as concept and implement a corresponding social strategy.